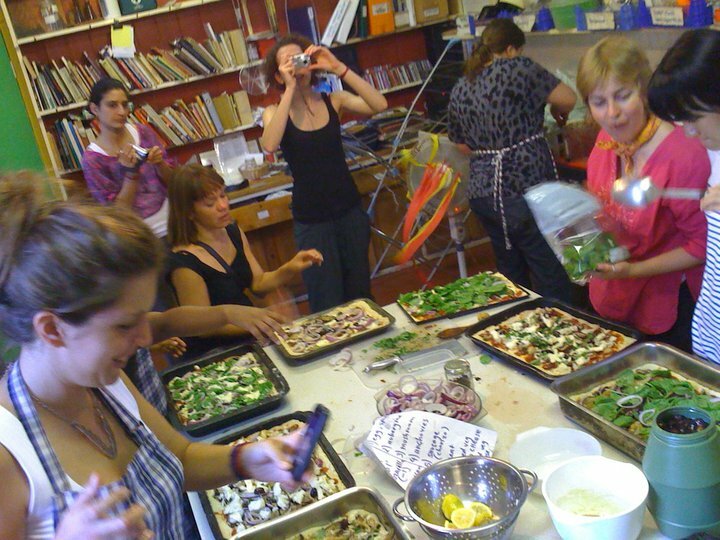 I took part in the 2010 Braziers International Art Workshop: Supernormal – 8-22 August 2010. 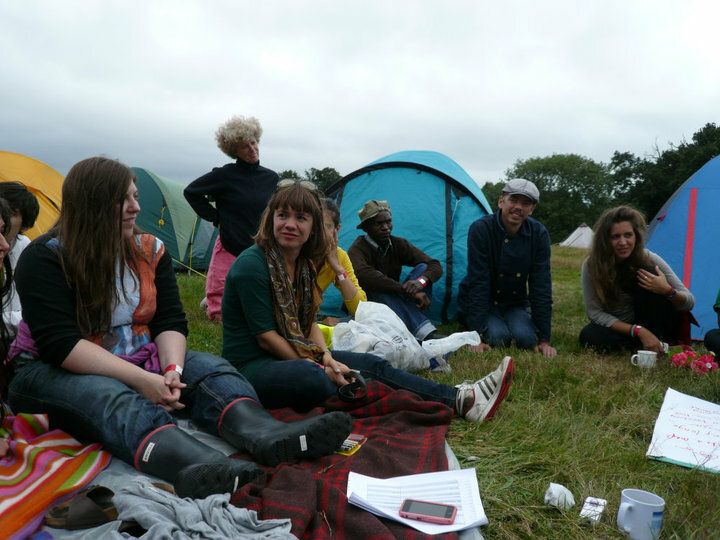 Part retreat, part residency, part collaboration, part camping trip, part festival. Images of works to be posted. My dad said, are you drunk? My colleague said, have you joined a cult? The woman on the train said, would you mind filling out this form to evaluate the experience of your journey? Kirsty Wood asked to be my friend. My feet walk the regular route without asking. I spend more money. I stand in the orderly bus queue. The bus driver smiles, I recognise him. The children wear high heels and sparkly sandals with gemstones. What spending money is really like. That free plums cost £3.99 in the outside world. There was a lot of cooking for a lot of people. We ate a lot of toast. We read little Wittgenstein, bar this.